Rising high in the Ecuadorian Andes as one of the tallest volcanoes on the planet, Cotopaxi is among the most majestic and picturesque peaks in the world. The nearly symmetrical cone shape of Cotopaxi and the tropical glaciers crowning its peak make it an iconic and unforgettable sight to behold. It can be seen from Ecuador’s capital city of Quito on clear days. The name “Cotopaxi” is purported to mean “the Neck of the Moon” in ancient indigenous languages predating the Inca presence in Ecuador. The native peoples have long revered Cotopaxi as the divine giver of the rains and the abode of the gods. Anyone who sees Cotopaxi will easily understand how captivating and majestic it truly is. 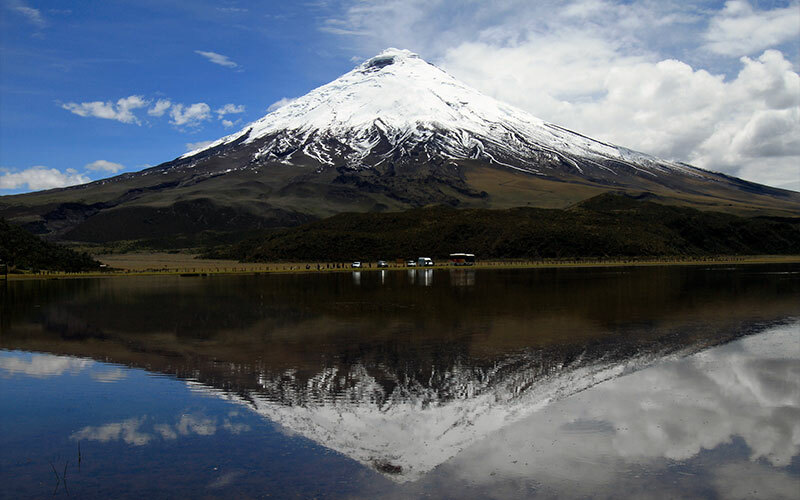 Cotopaxi is one of the most active volcanoes in Ecuador. Official records of eruptions have been kept since 1534, and since then, 86 have been recorded. Violent eruptions in the 18th Century destroyed the colonial town of Latacunga twice. Another eruption in 1844 melted the entire ice cap and sent mudslides all the way to the Pacific Ocean. The most recent major eruption was in the early 1900’s, and in 1975 and 2002 Cotopaxi displayed non-eruptive activity such as emission of sulfuric gases, smoke, and increased seismic activity. In April 2015, Cotopaxi began to show signs of unrest, and emissions of gas and smoke have been emitting since August 2015. The dynamic forces that have shaped the Earth in the past and will shape the Earth in the future can be beautifully admired in the activity of Cotopaxi. Charles Darwin was fascinated by geology, and his visit to the volcanic Galapagos Islands led him to question the origins of the planet and ultimately change the world with his scientific views. 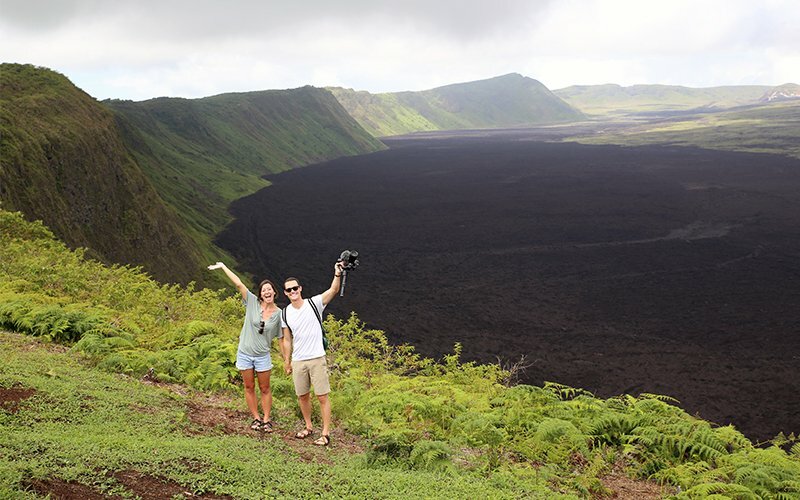 Ecuador is a country unlike any other where visitors can discover the unique marvels of the middle of the world ranging from the glacial peaks of Cotopaxi to the tropical beaches of the Galapagos Islands. Follow in Darwin’s footsteps, and visit Ecuador. Book your excursion today, and discovery the one of a kind geology and biology of Ecuador. In the morning you’ll be picked up from your hotel by the guide and driver for heading south to the Cotopaxi National Park; we’ll be brought to the entrance of the Park, pay a short visit to the natural museum to learn about its nature, geology, history and eruptions of the centerpiece of the park, the Cotopaxi volcano (5897m). We continue our way into the park and stop at the Limpiopungo Lake (3800mts.). 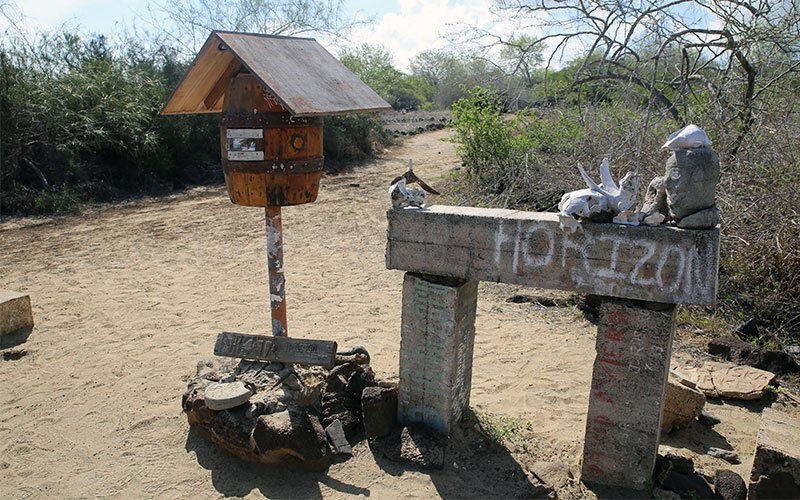 Here we will make an acclimatizing walk while observing semi-wild horses, a variety of ducks, llamas, hummingbirds and Andean gulls. On clear days we have the most incredible views up here. Once we are above, we’ll enjoy a short break at the refuge and if we feel fit enough we’ll continue to the nearby glacier. On the glacier we have some incredible picture opportunities and the spectacular scenery at the immense ice walls and deep crevasses. A delicious lunch will be served at local restaurant. After lunch we will drive to your hotel. Overnight at Cotopaxi area. We continue our adventure driving to Quilotoa area, on the way we will appreciate a majestic landscape with a countless Andean crops such as barley, wheat, potatoes and quinoa. 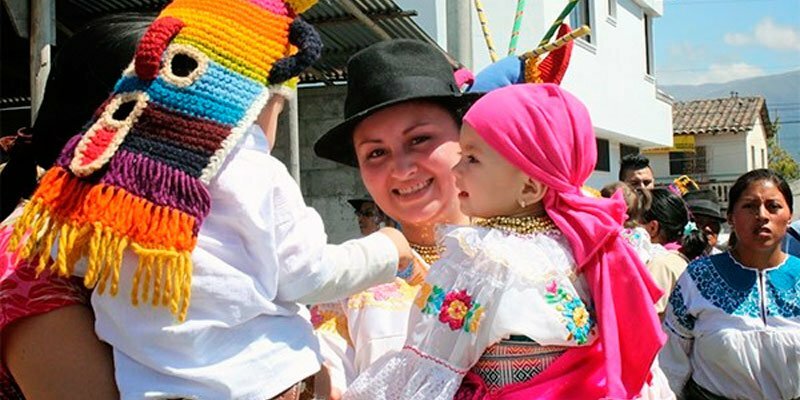 Later on we will make a stop in the community of Tigua well known for their artists who make colorful paints which are elaborated on sheepskin canvases; their paints represent Andean landscapes, people and daily life. Afterwards continue to Quilotoa Lake passing Zumbahua town to visit the local market available only on Saturdays. We arrive to Quilotoa Lake and we it a good chance to take a picture of an impressive extinct volcano crater which hold a vivid green lake. The impressive Quilotoa crater has a diameter of 2 km and a depth of 500 m from the crater´s rim. A typical food will be served as lunch at local hacienda, afterwards we drive approximately 3 ½ hours to back to Quito, we will drop you off at your choice hotel.